Time was, 100 watts was a lot of power. Today, more and more transceivers feature 200 watts output. Even though many of these modern radios feature a built-in tuner, it's range and features are usually quite limited; if you need a tuner, you probably need a better one than they built into the radio. The LDG AT-200ProII is designed for this new generation of rig. 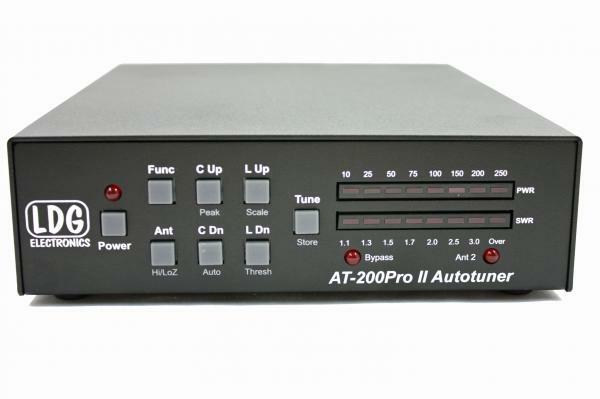 The AT-200PROII desktop tuner covers all frequencies from 1.8-54 MHz, and will automatically match your antenna in no time. 2.5MM power cord w/power pole connectors. 18" RG-58 with PL-259 on both ends - coax jumper. 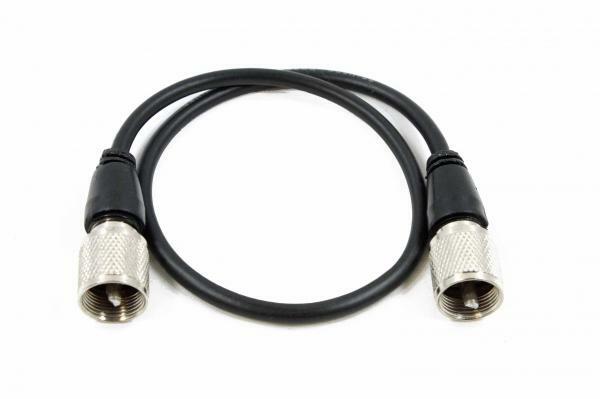 The IC-PAC interface cable(14" long) provides DC power and control between the radio and the autotuner. 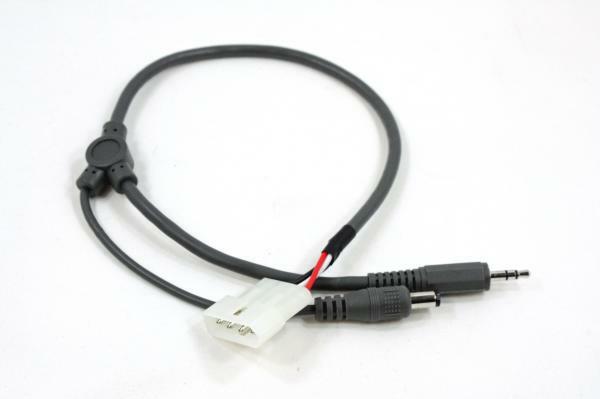 This interface cable will work with any Icom radio that supports the Icom AH-3 or AH-4 Tuner. Please check your radio's manual. Pressing the tune button quickly on the tuner by-passes the tuner. Pressing and holding the tune button on the radio or tuner starts the tune process. The YT-PAC-1200 interface cables providing DC power and control between the radio and LDG Generic desktop tuners[Not Z-11PROII]. Pressing the tune button quickly on the tuner by-passes the tuner. 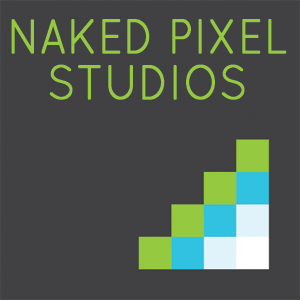 Pressing and holding the tune button on the tuner for a half second provides memory tune. Pressing and holding the tune button on the tuner for more than three second provides a full tune. The YT-PAC-3000 interface cables providing DC power and control between the radio and LDG Generic desktop tuners[Not Z-11PROII].